Michelin-starred chef, Ettore Botrini presents his exquisite menu of authentic à-la-carte Italian cuisine in the sophisticated surrounding of Fresco. Elegant, contemporary and beautifully prepared, this master of Italian cuisine brings you a selection of classic dishes and innovative creations prepared with the freshest market produce. Born in Corfu, Hector Botrini studied business organization and administration at a school of tourism studies in Switzerland, and then served his apprenticeship under his father, the chef Etrusco Botrini, at Club Med facilities around the world and in the award-winning family restaurant Etrusco in Corfu, which he took over in 1999. 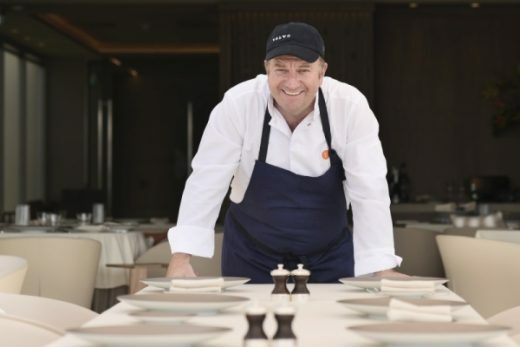 He also worked alongside Alain Ducasse at the Louis XV restaurant in Monaco. In 2006 he attended seminars at the Sole Graels company in Spain, and gained practical experience working with his friend Martin Berasategui. 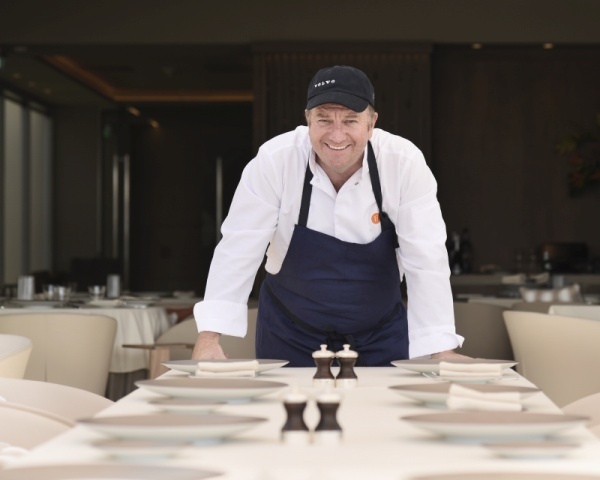 Chef Botrini has received numerous awards and the Etrusco restaurant is ranked 68th on the list of the world’s best restaurants.